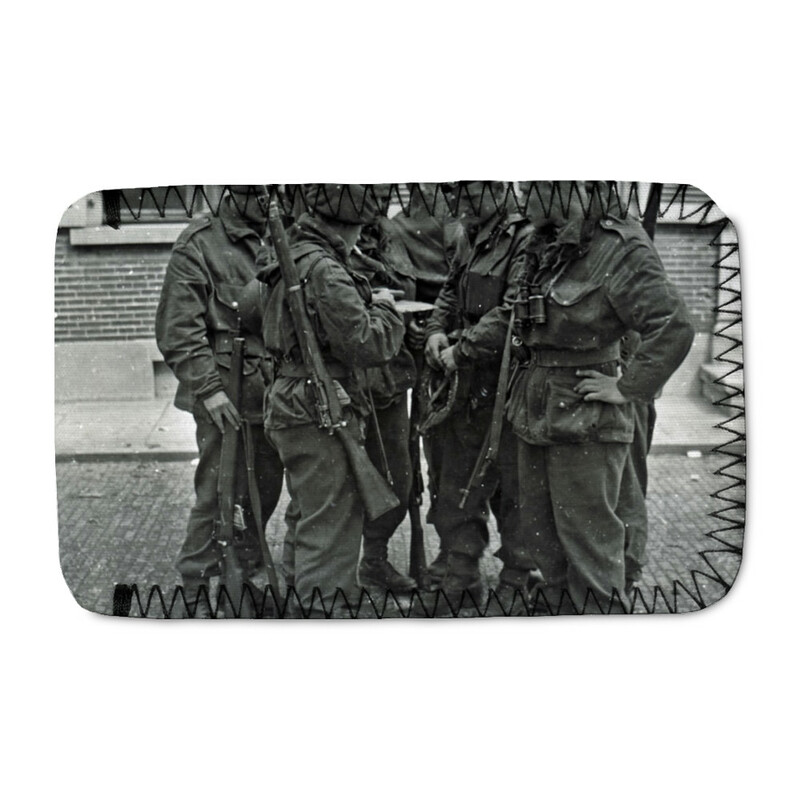 A Royal Marines NCO briefing his men before crossing the River Maas, Netherlands, March 1945. This river crossing was undertaken by Royal Marine Commandos alongside the First Canadian Army. This A Royal Marines NCO briefing his men before crossing the River Maas,.. Phone Sock is created using state of the art, industry leading Digital printers. The result - a stunning reproduction at an affordable price. A Royal Marines NCO briefing his men before crossing the River Maas,..